If you find yourself with a bottle of Sherry wine in hand, and you’re keen to enjoy it – simply open and imbibe. If, on the other hand, you’re keen to explore this gorgeous and widely diverse beverage to its fullest, allow me to offer a few suggestions. Join us for a Wine Tour in Spain! Please don’t do this! This traditional sherry glass is used all over Spain, and it does absolutely nothing for the wine. Not only is the circumference of the rim too small to allow your nose inside the glass, but it does absolutely nothing for the bouquet. Do yourself a favor and either use a simple tulip shaped white wine glass or go all out and purchase a Riedel sherry glass. From our experience, simplicity is key. So don’t think you need to strike the Spanish guitar music, practice your flamenco or drink sherry from a traditional tulip glass. Although a fun experience, remember that you’re drinking a glass of wine, not an ancient Spanish potion. Sherry can be drunk for breakfast, lunch, on a picnic, in bed, over strawberries, in a soup, with or without food, and wherever else your imagination takes you. Sherry wine is versatile and can be served a thousand different ways; however depending on the style, I would suggest you pair food accordingly. 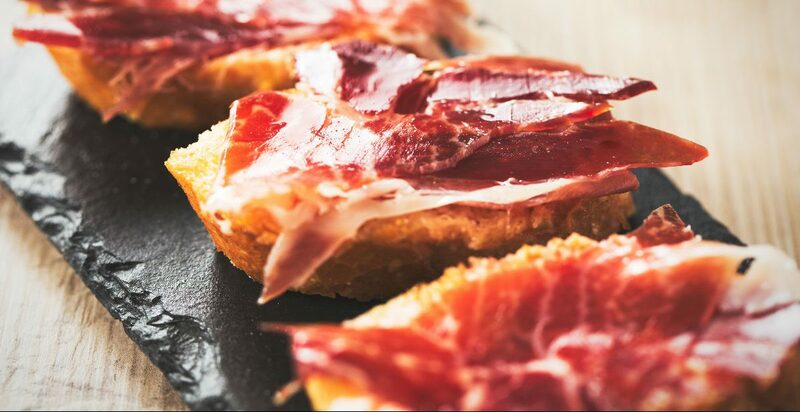 For example, try a fresh glass of Fino or Manzanilla with olives, salted nuts, cured hams or cheeses, gazpacho or seafood. 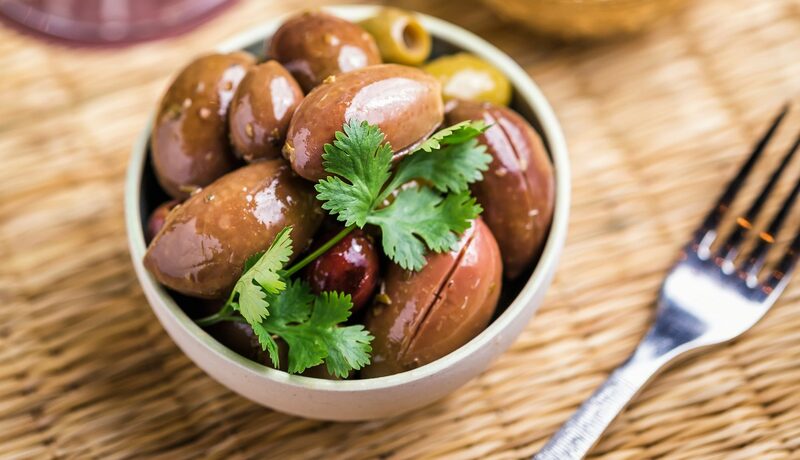 They are also particularly good with salads such as a Greek, mixed or a pasta salad with a touch of olive oil and (sherry) vinegar. Push the boundaries even further and pair them with traditionally difficult foods such as artichokes and asparagus. Amontillado is a great wine with soups, oily fish and semi-cured cheeses like Manchego or even Irish Cheddar. Serve it with an omelette, pate or even a creamy mushroom dip. The deep pungent aromas and flavors of an Oloroso is fantastic with ribs, game, red meat, well aged cheeses or even foie gras. Take a bottle of PX and pour it lovingly over a big bowl vanilla ice cream or drink it alone as its own dessert. Cream sherry is best for pastries, melon and fresh homemade pie. Have we mentioned that we LOVE sherry wine?! Although the Denominacion de Origen of Jerez suggests that you drink sherry each style at a particular temperature (as exemplified below), this should not be the deal breaker. If you can get close to that range, fantastic, but if you simply chill it down to a temperature you enjoy, that’s equally good. What is most important, is your understanding that the bouquet and flavor of sherry wine is dramatically affected by temperature, even by a few degrees. Our suggestion, therefore, is to experiment with the temperature to find what works best for you. What I would suggest, especially for Fino and Manzanilla, is to keep an ice bucket close at hand while serving it. I will agree with you that it can be difficult to determine whether it is a fresh bottle, but for a handful of sherry wines, there is a method to the madness. Always look for the Lot code on the back label, telling you when the sherry was bottled. Although several Bodegas have their own individualized system, there is a standard system you can follow: L1364 = ‘L’ signifies the lot code. The first number stands for the year, and the last three letters stand for the day. Hence L1264 is December, 31st 2001. If this doesn’t work, find a reputable wine retailer who is familiar with sherry wine. This is an enormous benefit to you, as a knowledgeable retailer will not only stock fresh sherry but will also obtain it from a reputable distributor who will get it through his warehouse as quickly as possible. Remember that freshness is key for serving sherry. Drinking an old Fino or Manzanilla will not enhance your experience, but quite frankly, ruin it. And although we realize that it is difficult to determine the age of the wine, we ask that you generally try to hit the times provided below. Fino/Manzanilla: Consumed no more than 12-18 months after bottle date and no more than 1 week after opening. Amontillado/medium: Consumed no more than 18-36 months after bottle date and no more than 2-3 weeks after opened. Oloroso/Cream: Consumed no more than 24-36 months after bottle date and 4-6 weeks after opened. Pedro Ximenez: Consumed no more than 24-48 months after bottle date and 1-2 months after opened. Granted, although we have been hounding you that Sherry is a wine, it should not be stored on its side. Because it is a higher alcohol wine, the alcohol tends to break down the cork, whereby increasing the area of wine surface exposed to oxidation. As much as we highly suggest you pouring your dear grandmother a glass of sherry tonight while chatting over old times, we also suggest you serving it with a group of friends that will experiment with you. Find those friends that love to chat about wine, pair it with food, or simply enjoy new experiences. 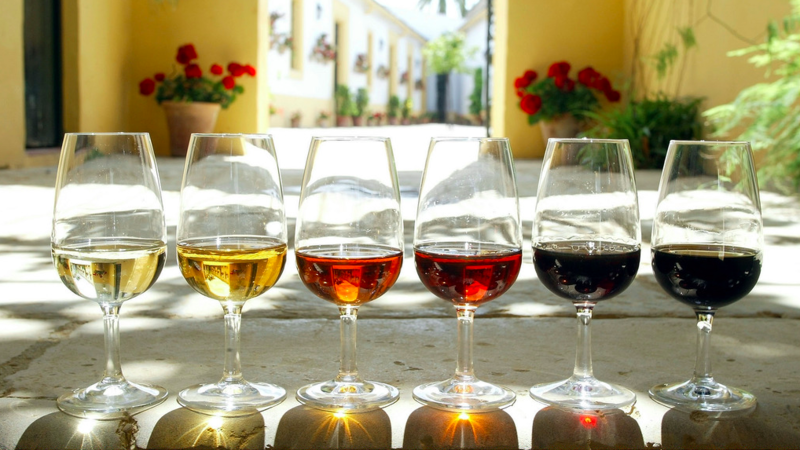 Looking for a tour in Jerez where you can learn about Sherry wine? Why not try a Catavino recommended Sherry wine and food tour! 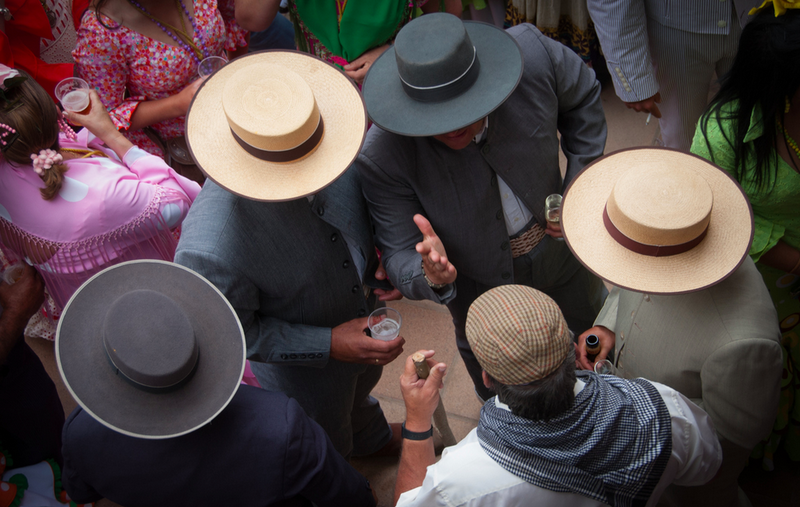 Contact us TODAY to experience your private customized Sherry Tour!